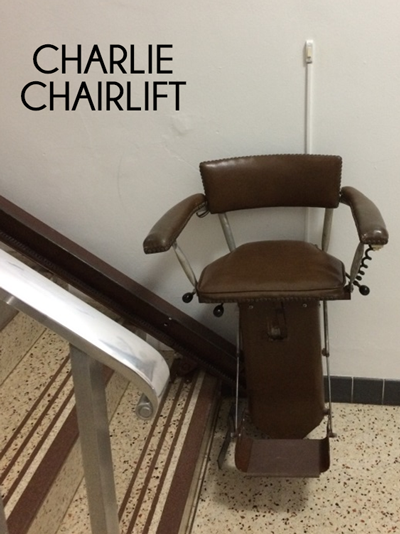 Charlie our Chairlift has served St. Anthony’s well for many years, but he’s getting old and can no longer keep up with modern technology. He can only accommodate one passenger, no luggage, and can only travel from the first floor of the original building to the top of the stairs for access to the East wing second floor, so his use is limited. He needs to retire. 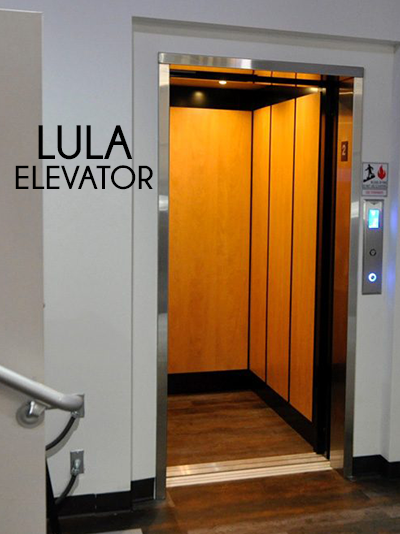 We’d like to bring in Lula the elevator. Lula stands for Limited Use/Limited Application. She is fully automatic, can hold up to 1400 pounds, and will have the ability to travel to three floors… basement, first floor, and second floor. She will be able to accommodate wheel chairs and can hold a guest and his/her luggage. We’re anxious to welcome her into the St. Anthony’s community! We need your help to make Lula a reality. The approximate cost to complete the installation of Lula is $140,000. Your generous sponsorship of an inch or two of the elevator will help ensure the future of St. Anthony Spirituality Center. The cost to sponsor one inch is $250. Your donation at that level will be acknowledged with your name or the name you designate, but we will be grateful for any amount you can offer. Thank you for your support of St. Anthony Spirituality Center.